those Jon shots in the preview got me even more hyped for the hyped beyond belief episode next week, looks like we have another Miguel Sapochnik classic on our hands. Everything spoiler tagged on this page is about last nights episode. Personally, I think anything that's aired is fair game. If a person hasn't seen an episode they should probably steer clear of the internet in general, let alone a message board thread about the show. 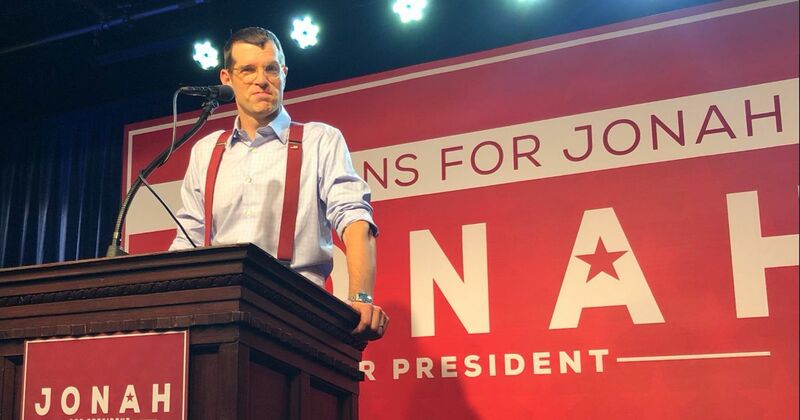 Veep is for sure ending with Jonah was President, right? Streaming series from Nicolas Winding Refn... I'm sold.